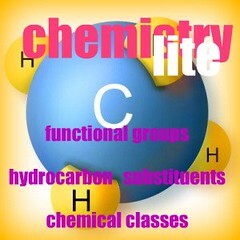 The chemistry series of 5 apps has been finally approved by Apple, Palm, and Google. Released more chapters/lists for the following Keys collections. Available for Android and Palm. 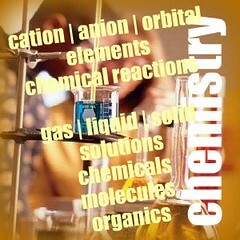 Added Basic Terms to the collection of the Chemistry AP games. $4.99 at App Stores.